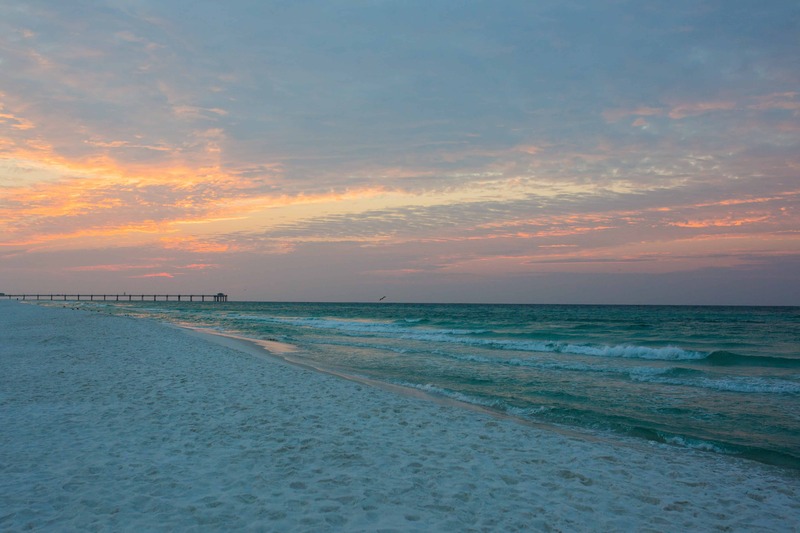 Welcome to Fort Walton Beach Florida! 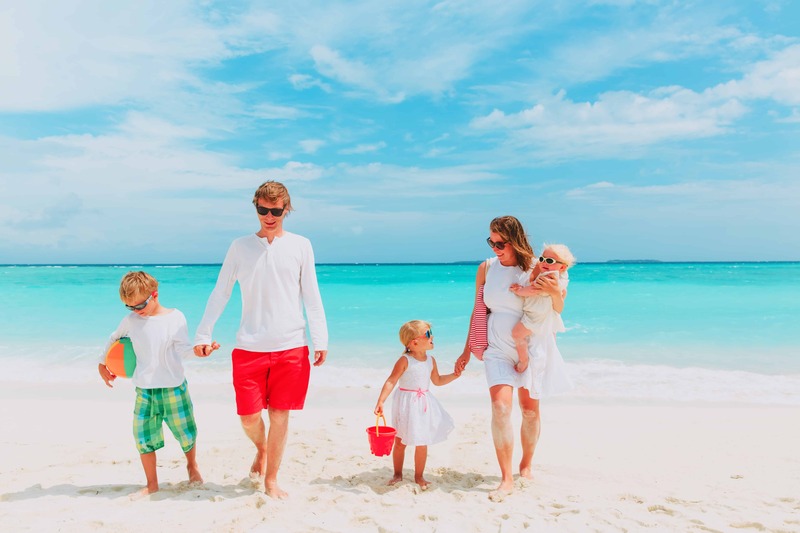 Part of Florida's famous Emerald Coast, people come from all over the world to visit the Destin - Fort Walton Beach area's beaches, often said to be the most beautiful beaches in the world due to their pristine nature, powdery white sand and clear emerald waters. 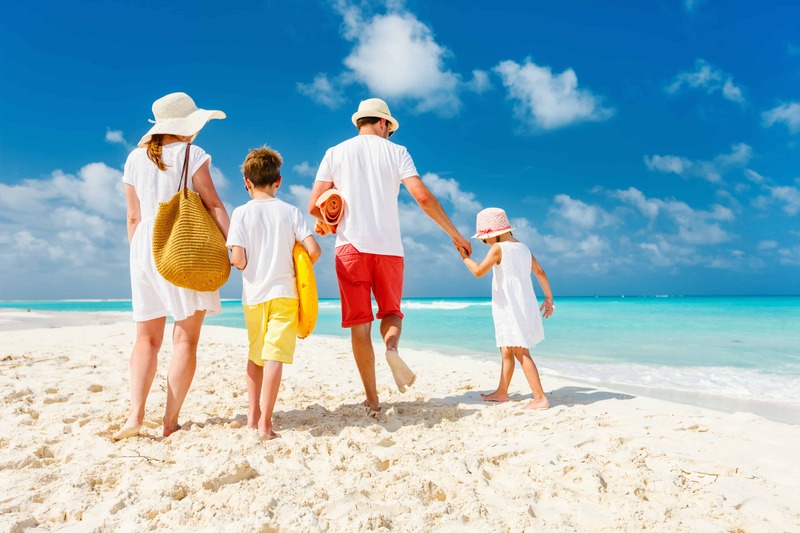 Fort Walton Beach offers all the natural beauty of the Emerald Coast with lodging prices that tend to be less expensive than its neighbors to the east and west. 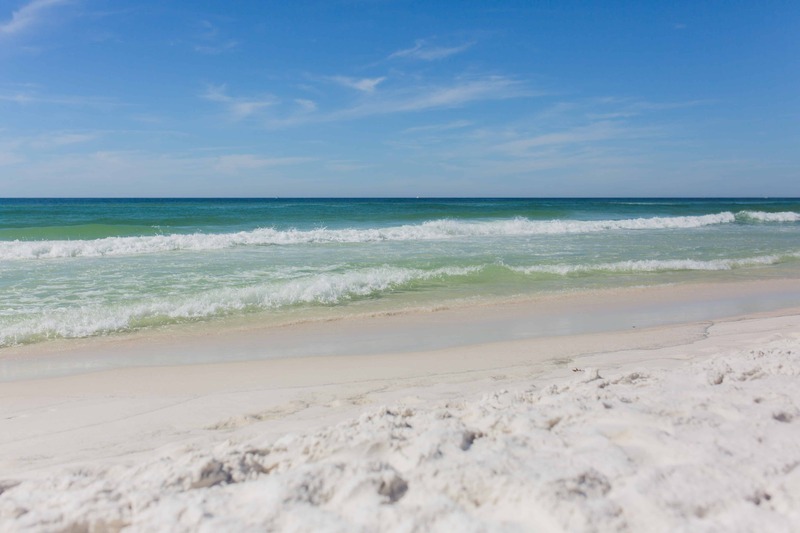 Located just a short drive from Pensacola airport and just 7 miles from Destin, the beautiful beaches, family friendly lodging options and numerous attractions including the dolphin shows at the Gulfarium, the many waterfront entertainment options offered at the Boardwalk and many highly regarded restaurants nearby make Fort Walton Beach a very attractive option for your family's vacation.